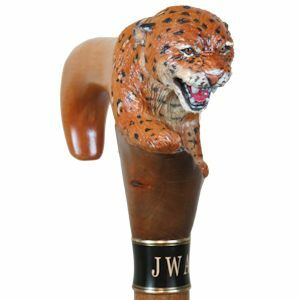 tip, your handle style, your length, as well as your own personalized collar. 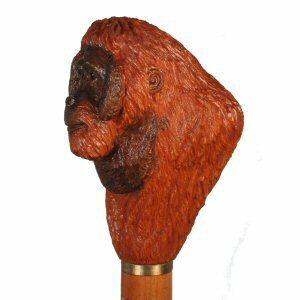 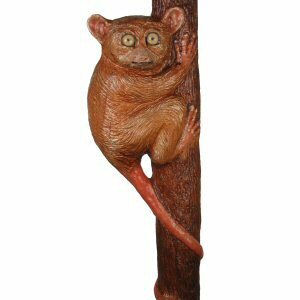 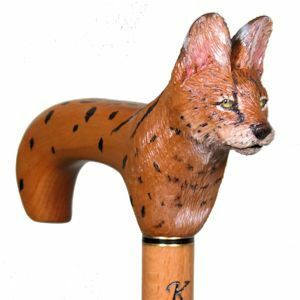 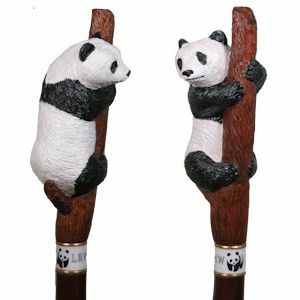 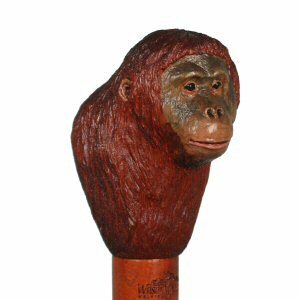 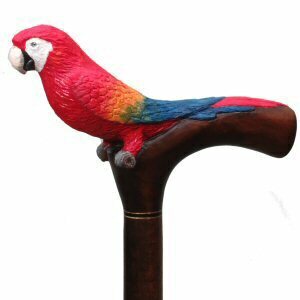 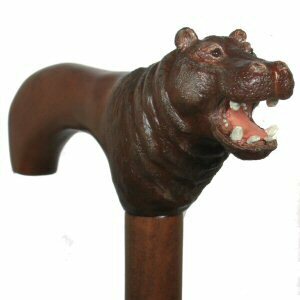 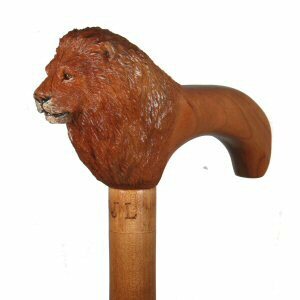 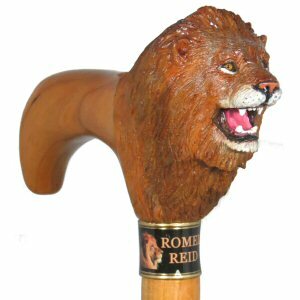 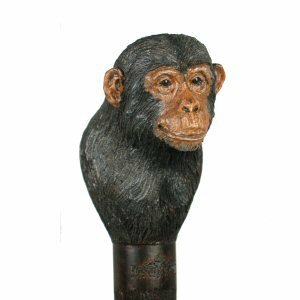 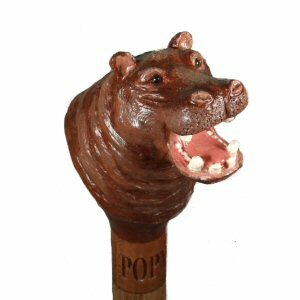 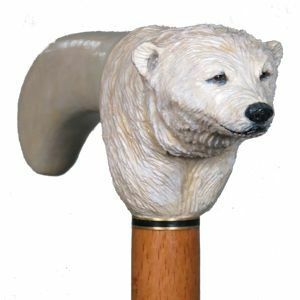 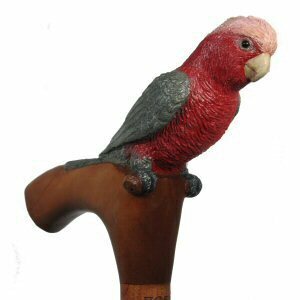 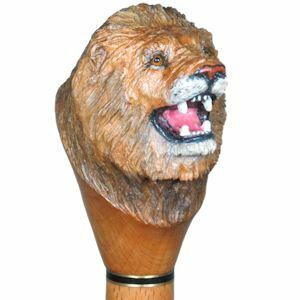 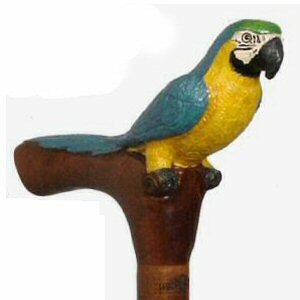 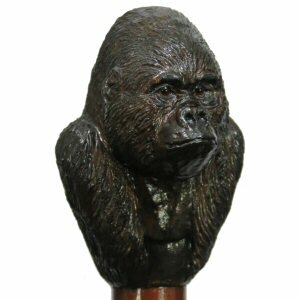 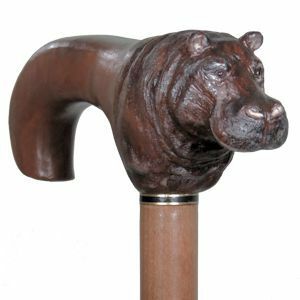 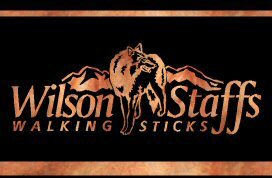 purchasing one of the best hand carved wood walking sticks available. 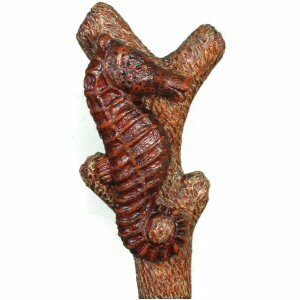 out the details to make it a unique and memorable piece. 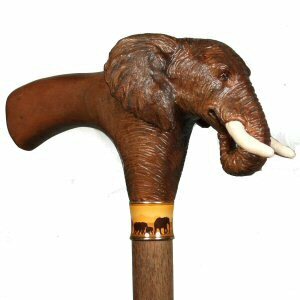 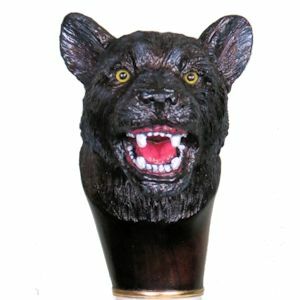 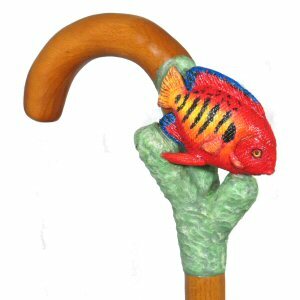 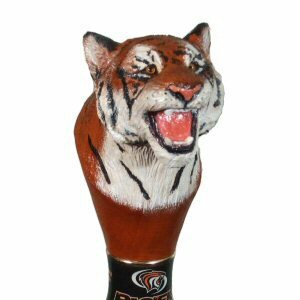 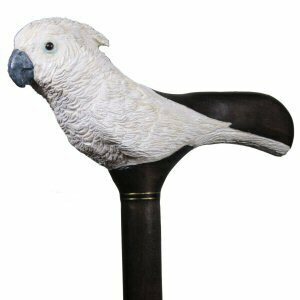 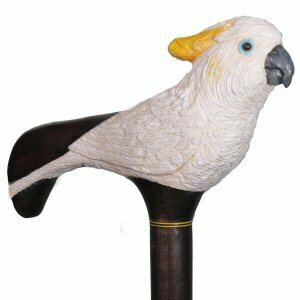 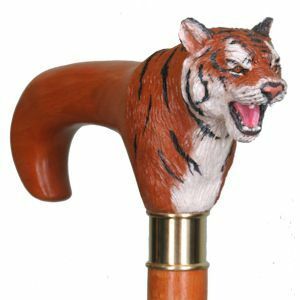 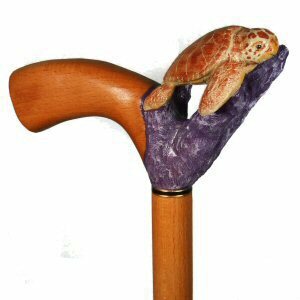 Wildlife Walking Cane - $235. 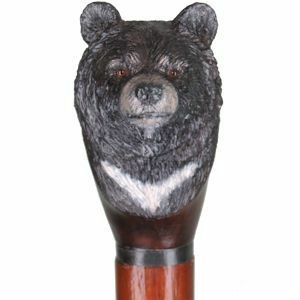 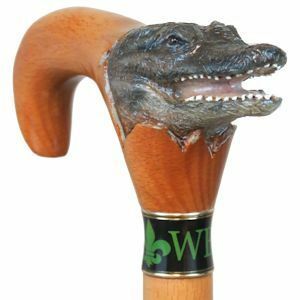 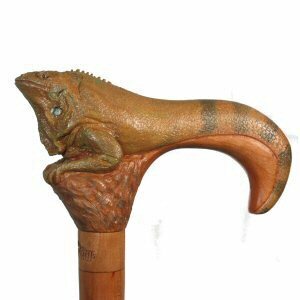 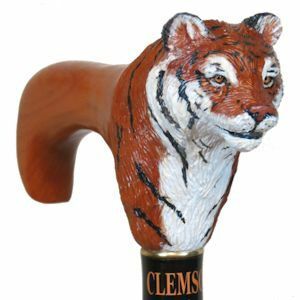 Wildlife Hiking Cane - $175. 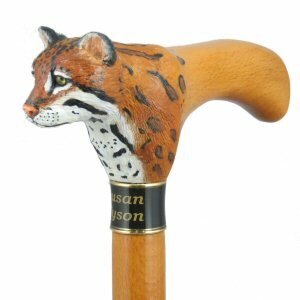 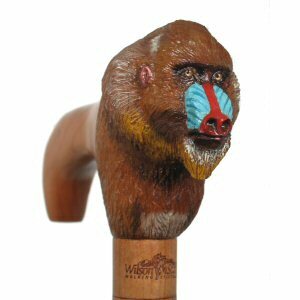 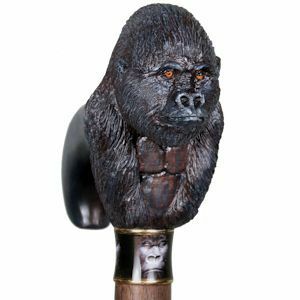 Wildlife Hiking Cane - $200. 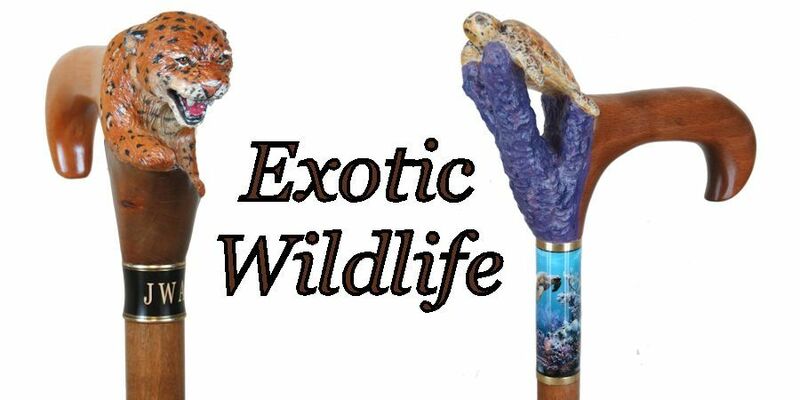 Wildlife Walking Stick - $190. 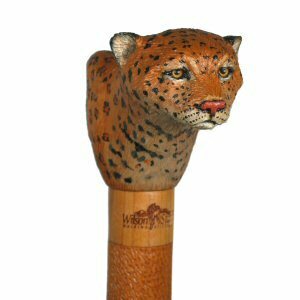 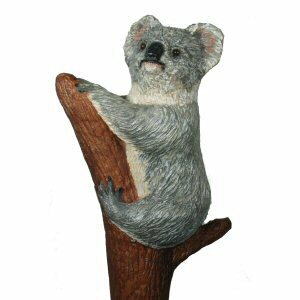 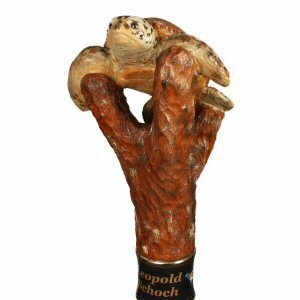 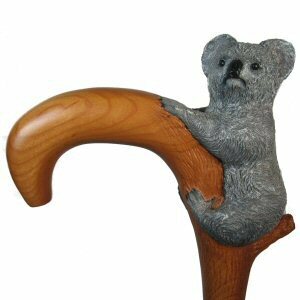 Wildlife Walking Stick - $185.